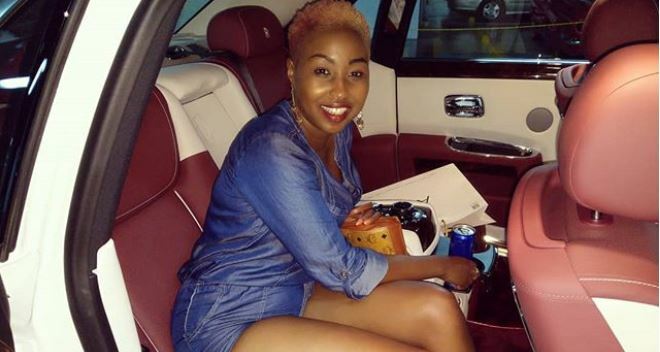 Sassy Kenyan songbird Vivian on Mother’s Day stunned her fans after unveiling her little-known daughter on social media. “I am a private person, and it’s a good thing that I posted the picture because I was tired of speculations from people and I decided to demystify the speculations. “Besides, anyone who I meet often and work with has always known about my daughter,” said Vivian. Vivian, who only recently released the audio to her new song Sugar featuring Nigerian artist Omo Akin, also spoke of her daughter being the most important person in her life. “The most precious thing is my child, anything else is not important.” She said.